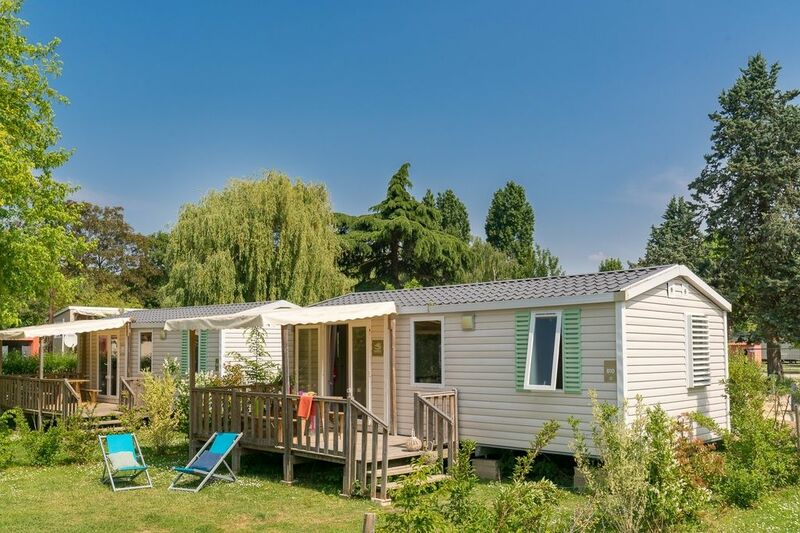 Ideal for 4 holidaymakers, your new mobile holiday home combines comfort and modernity to ensure that you lack for nothing when on holiday near Paris! Push open the door to discover its cosy sitting room, fully-equipped kitchen, master bedroom and second bedroom for the children. As the day draws to a close, make the most of the warm summer weather to relax on the semi-shaded terrace with the family. At last the holidays can begin!